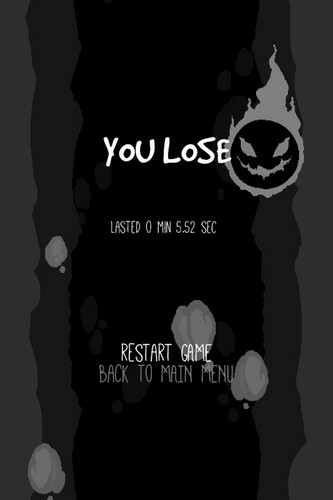 If you like quick and challenging game, this game is for you! 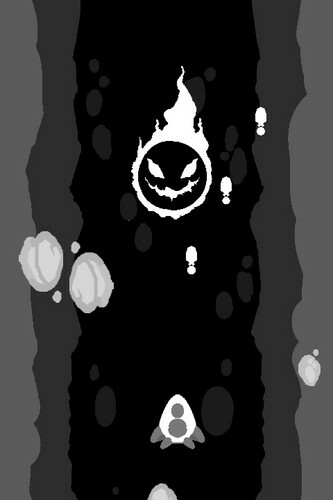 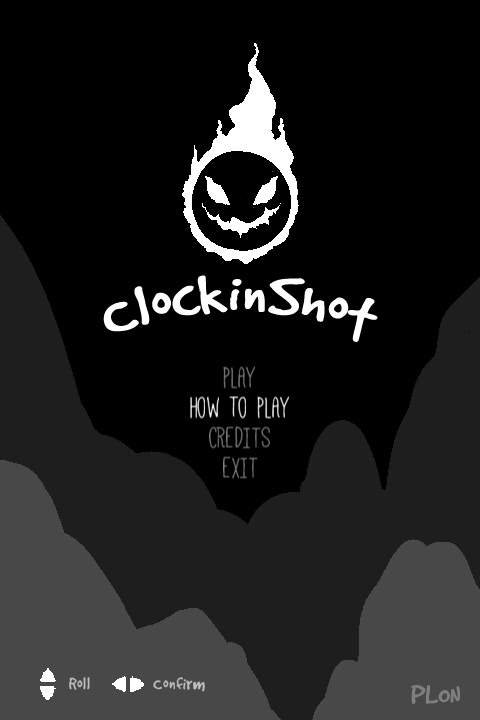 ClockinShot is a game about avoiding projectiles, controlling time and shooting at a flaming creature that shoots fireball by pressing the arrow keys, only. 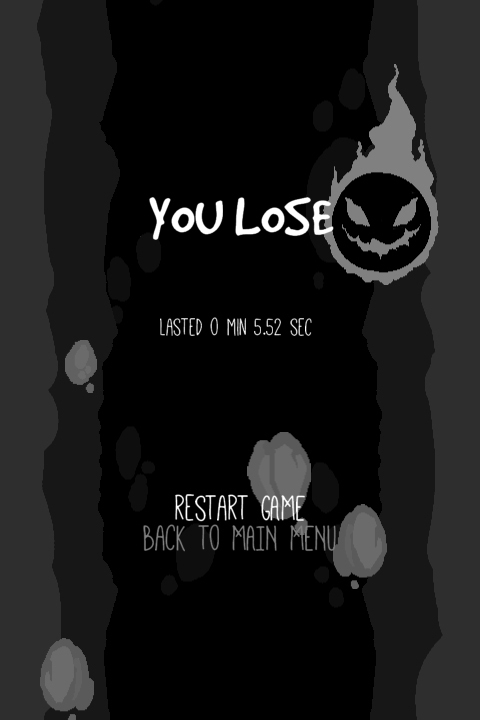 This game is made for the Game Maker's Toolkit Game Jam event by Mark Brown where the theme revolves around having less is more. 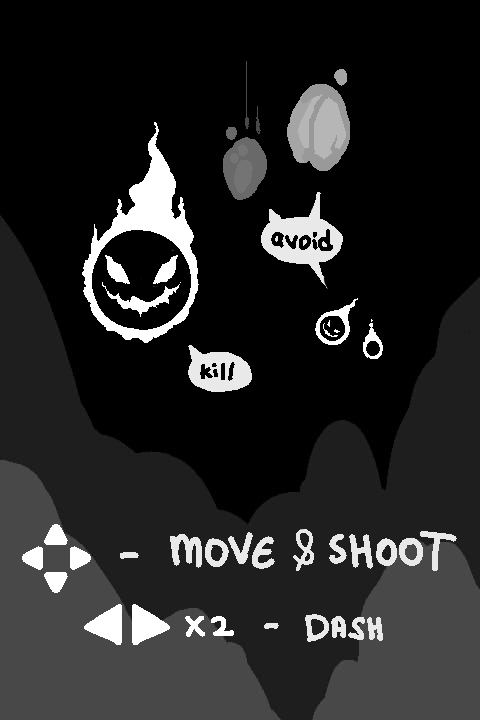 This explains the simple controls in the game where up, down, left, right arrow buttons are used to move, shoot and control time as well as to navigate through the game menu. The game is made in GameMaker: Studio and only available for PC.